Nokia has sold 126 million of its original 3310 phone since it was first introduced back in September 2000. It was a time before the iPhone, and Nokia ruled with popular handsets that let you play simple games like Snake. 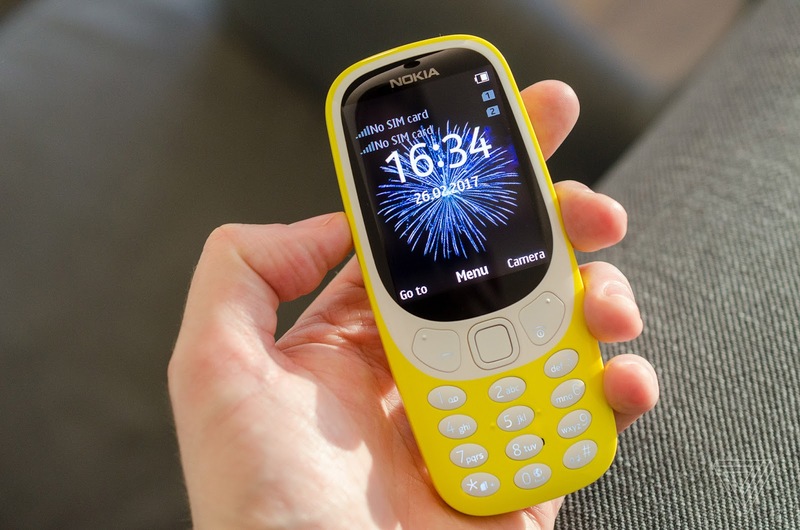 Now the 3310 is making a nostalgic return in the form of a more modern variant, thanks to Nokia-branded phone maker HMD. Like its predecessor, it will still be called the Nokia 3310, but this time it’s running Nokia’s Series 30+ software, with a 2.4-inch QVGA display, a 2-megapixel camera, and even a microSD slot.